Very nice grandmothered building lot on the high side of the road. Gentle upwards slope. 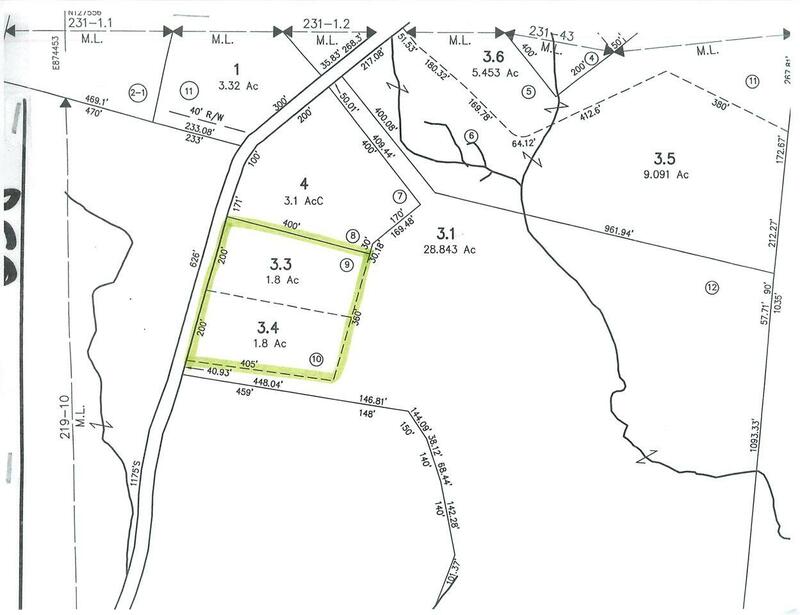 Subdivision was approved by The Jaffrey Planning Board in 1967. No perc information found. Dublin Road is a state road. Driveway permits have been applied for. Buyer responsible for Current Use Change Tax. Land is in the mountain zone district. Abutting lot available. Courtesy of Marc Tieger of Tieger Realty Co. Inc..